The R1W x-light Tech Jacket is our lightest PFC-free weather protection jacket. Of all our R1W-Layers, it packs the lightest, is waterproof, and it’s our most breathable (38 000g/m2/24h). 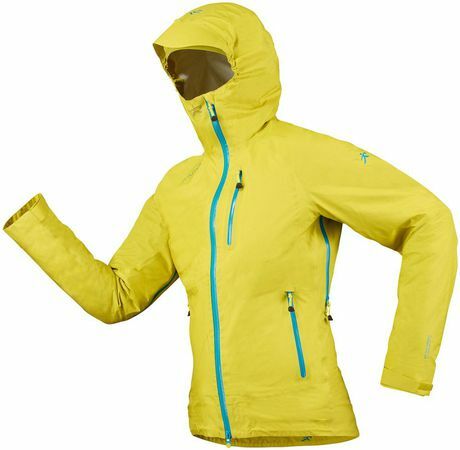 Small wonder that this jacket is a tried and trusted companion during myriad Alpine activities. Thanks to its R'SONIC construction, the seams are flatter, cleaner and more elastic. In combination with a softshell jacket, it does its duty in challenging weather conditions as well.